Good Morning—I hope the week was good, work was not too taxing on the soul, and you will have a chance to slow down over the weekend and smell the roses. This week we will finish up our story on Avianca. Last week we talked about the origins of the airline, the German involvement, and the Pan Am connection. If you missed last weeks blog click HERE. Now, let’s move ahead and finish our story on the world’s second oldest operating airline. By the late 1940s the fleet had been updated with Douglas DC-3s, and most of the seaplane bases had been closed. Avianca resumed international services with a route to Ecuador launched on March 21, 1946, and service soon was added to the Panama Canal Zone. The next year a new Douglas DC-4 was connecting Colombia nonstop with Miami, and Avianca became only the second airline, after Aerovias Brasil, to connect with the U.S. mainland; however, the carrier remained part of the Pan Am system. Avianca’s network reached to New York in April 1949; Lisbon, Rome, and Paris were added the next year. 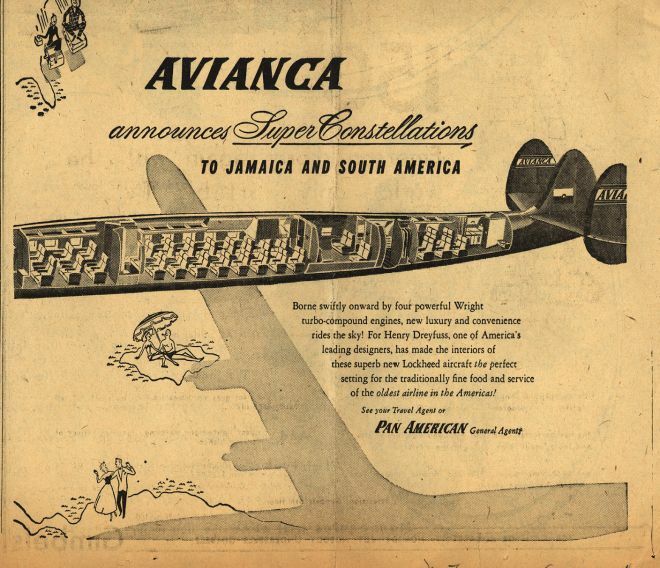 By 1957 Avianca had leveraged its strategic location with a number of new routes to the north and south and had upgraded its international service with the Lockheed Super Constellation, its new flagship. 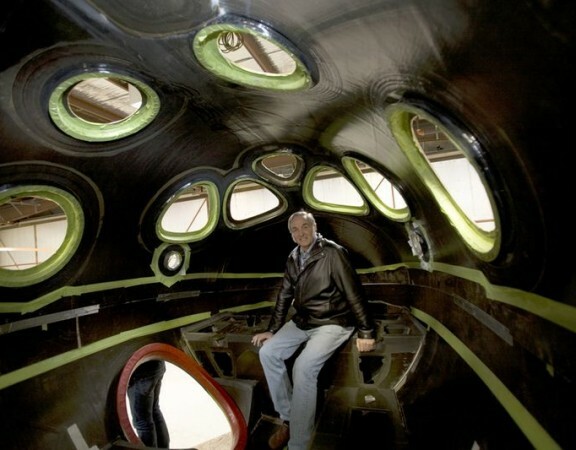 A number of independent operators had sprung up in Colombia to capitalize on the availability of war surplus aircraft. Most faltered within a few years; Avianca absorbed two of them, “Sociedad Aérea de Tolima” (SAETA) and “Líneas Aéreas Nacionales, S.A.” (LANSA), in the early 1950s. 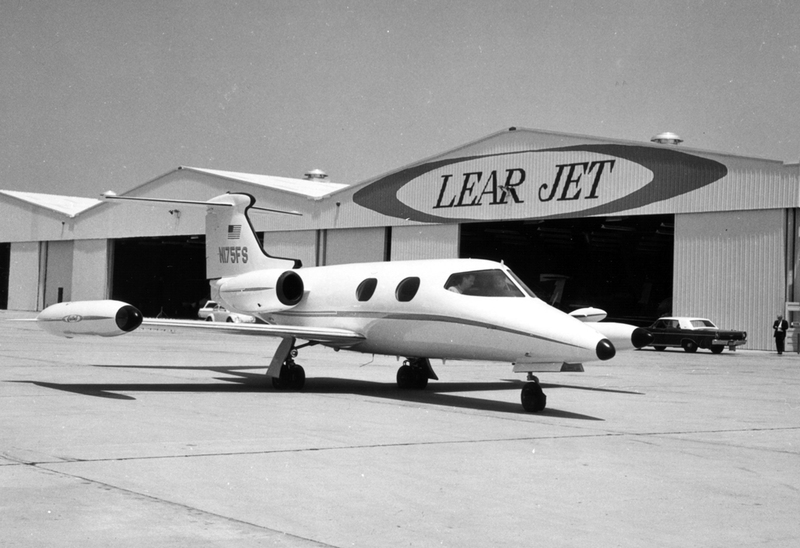 The LANSA merger in 1951 reduced Pan Am’s shareholding to less than 40 percent. In 1963, Avianca bought the failed “Sociedad Aeronáutica de Medellín, S.A.” (SAM), founded by a retired U.S. Air Force captain, through its Aerotaxi subsidiary. Another generation of airlines started in the mid-1950s, including “Lloyd Aéreo Colombiano” (LAC), “Taxi Aéreo de Santander” (TAXADER), “Líneas Aéreas La Urraca,” and “Aerov&iacute Condor de Colombia, Ltda” (Aerocondor). Of these, Aerocondor proved the most effective competitor and mishap-laden Urraca survived until 1979. The Colombian Air Force also operated an air service to remote provinces known as the “Servicio Aeronavegación a Territorios Nacionales”(SATENA). 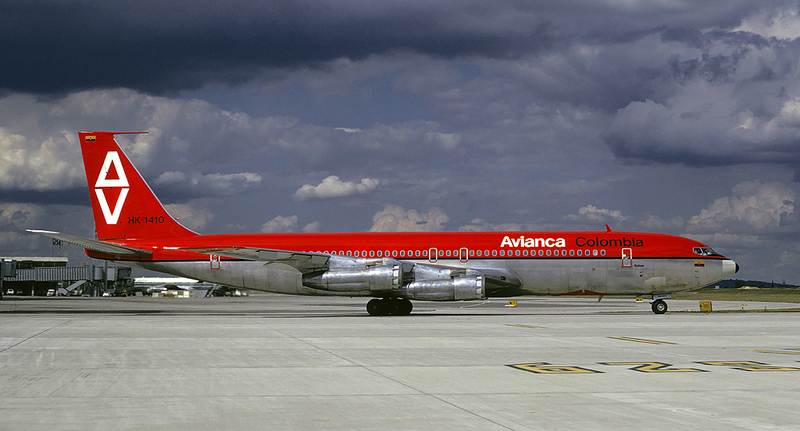 Avianca began flying to New York by jet in October 1960 via a leased Boeing 707. By 1962 it operated Boeing 720 jets on all its international routes, and began flying the three-engined Boeing 727 on domestic routes in January 1966. A couple of years later, Pan Am’s shareholding was reduced to 25 percent; it fell to 11 percent by 1975 as Avianca regained its independence, as displayed in a bold brick red color scheme adopted in 1970.
International services were expanded in the 1970s and the airline began operating Boeing 747 jumbo jets in December 1976. Bogotá-Frankfurt became the most important route. A number of air taxi services and tiny airlines sprang up in the 1960s and 1970s, but Avianca remained the dominant carrier by far. Avianca’s influence waned in the 1980s, however. 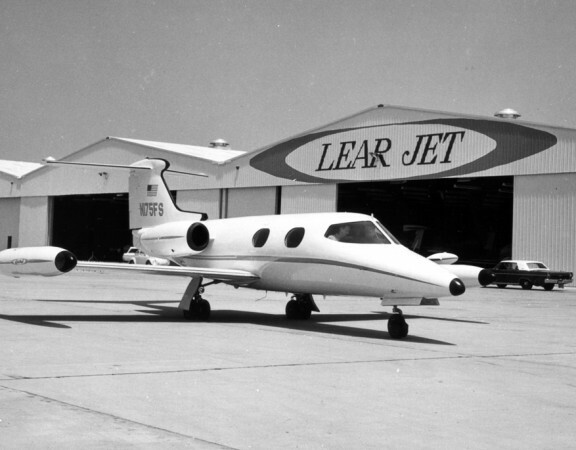 The company ran up debts reaching US$170 million in 1986, when its terms were renegotiated. As Air Transport World reported, Avianca’s public image at home deteriorated as its on-time performance fell from 66 percent in 1986 to 32 percent in 1988. The carrier was tremendously overstaffed at 11,000 employees and suffered poor labor relations. SAM, which concentrated on tourist traffic to resorts, maintained a good reputation, unlike its sister airline. To improve the bottom line, Avianca sold off its massive Boeing 747s and began ordering 767s in 1988 to renew its fleet. 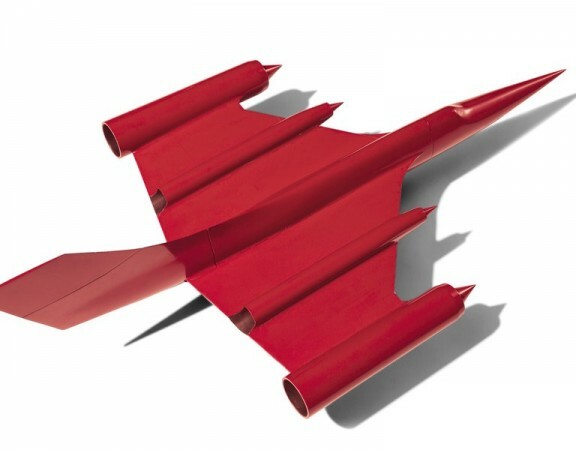 It also began to update its computer reservation system, contracting with IBM and acquiring Maxipars CRS from British Airways. The number of employees was reduced to 5,000 by 1990. U.S. efforts against drug smuggling in the 1980s eventually prompted Avianca to retreat from the Colombia-U.S. cargo market. Penalties totaled US$14 million by 1988; 450 kilos of drugs had been found aboard the company’s planes the previous year. Avianca subsequently invested a huge amount of resources in drug detection. Although it was privately owned, terrorists targeted the carrier after a government crackdown on drug dealers, downing a Boeing 727 in 1989. Spurred by customer complaints, the Colombian government deregulated the country’s civil aviation industry in 1991, opening the skies to 25 foreign airlines and a number of domestic start-ups. Local competitors Aces and Intercontinental hit Avianca hard. Aces even won the right to fly the Bogotá-Miami route, also eyed by United Airlines and Iberia. Mexicana, Alitalia, KLM, and British Airways also were flying to Bogotá by then. Avianca was again allowed to carry cargo to the United States aboard its Boeing 767s; however, it faced competition from ARCA, Aerosucre, and Aces (Aerolineas Centrales de Colombia) and U.S.-based Challenge and Arrow Air on the freight side. Alvaro Jamarillo Buitagro became CEO in December 1991. 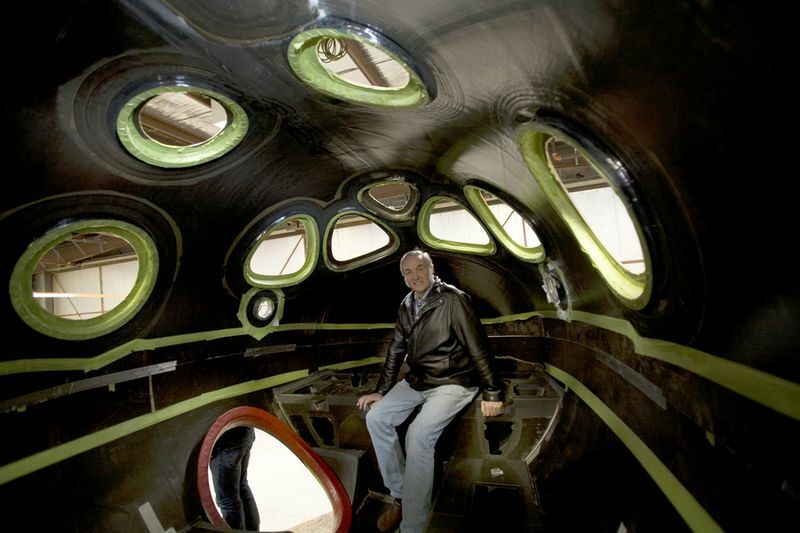 He sought to instill a ‘corporate mystique’ centering on customer service. The company launched a major restructuring in 1994, taking aim at productivity problems and reducing management levels from 13 to five. Catering and ground handling were outsourced. Avianca gained management control over SAM and the helicopter service Helicol in 1994. Its major stockholder was Grupo Empresarial Bavaria, the massive Colombian conglomerate. Have a good weekend/week, enjoy time with friends and family, and remember what President Truman said – “There is nothing new in the world except the history you do not know.” Gatekeepers know this. In the photos above you will notice the Condor on the back of the Aviainca DC-4 and Constellation. This was removed from Avianca’s airplanes when they adopted the red paint scheme; however, the origins of the Condor comes from the “Colombian Coat of Arms” depicted above.